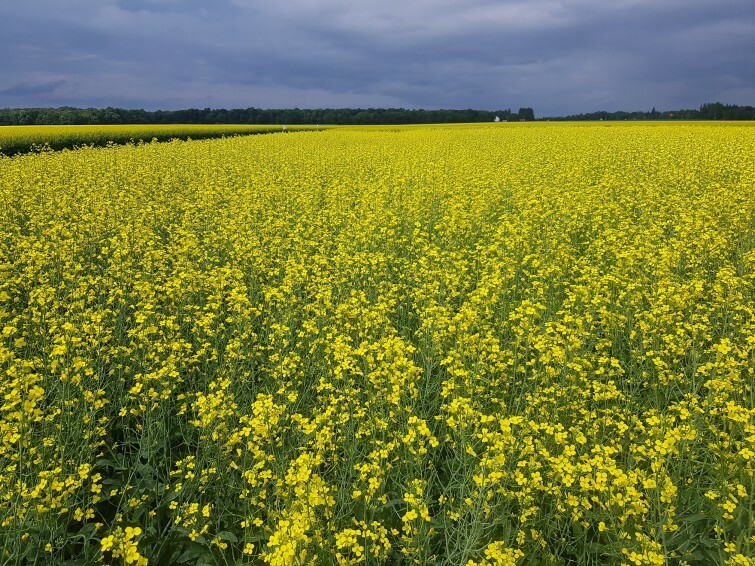 A remarkable TruFlexTM canola hybrid with clubroot resistance and straight-cut potential. 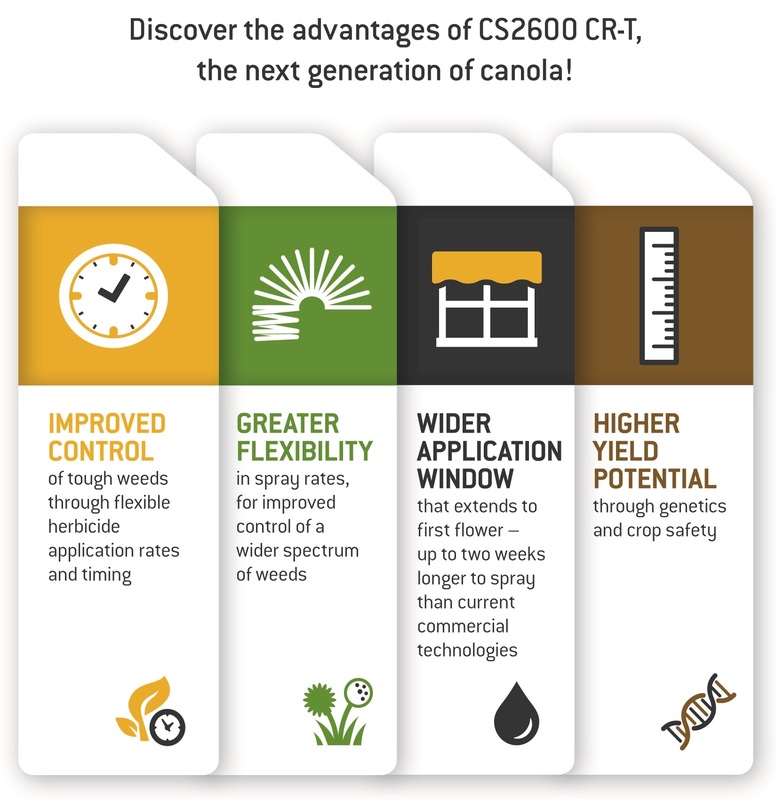 For more information please talk to your CANTERRA SEEDS canola retailer. ALWAYS READ AND FOLLOW PESTICIDE LABEL DIRECTIONS. Roundup Ready® Technology contains genes that confer tolerance to glyphosate, an active ingredient in Roundup® brand agricultural herbicides. Agricultural herbicides containing glyphosate will kill crops that are not tolerant to glyphosate. Genuity®, Roundup Ready®, Roundup WeatherMAX®, and TruFlex™ are trademarks of Bayer Group, Monsanto Canada ULC licensee.